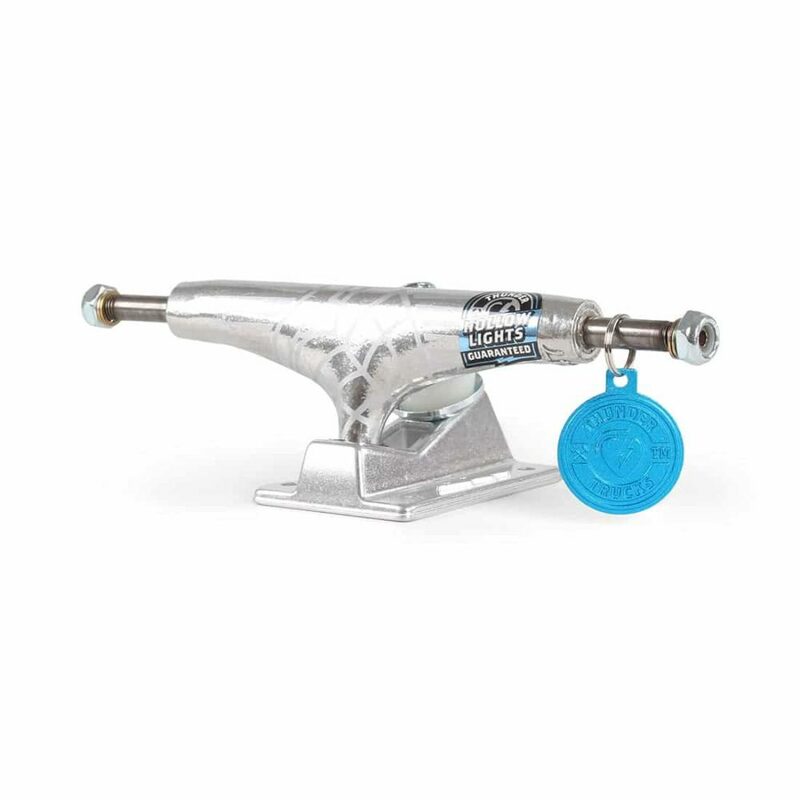 Thunder Hollow Lights are a premium lightweight version of the high standard product you’re used to from Thunder. 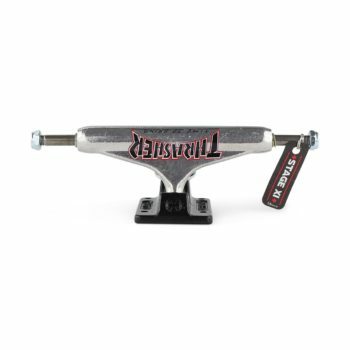 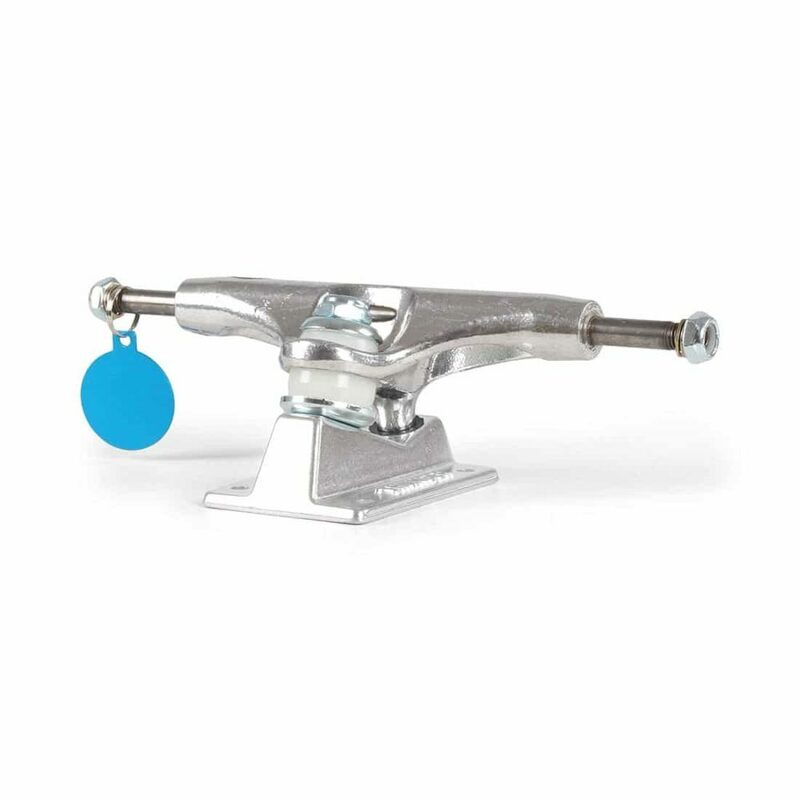 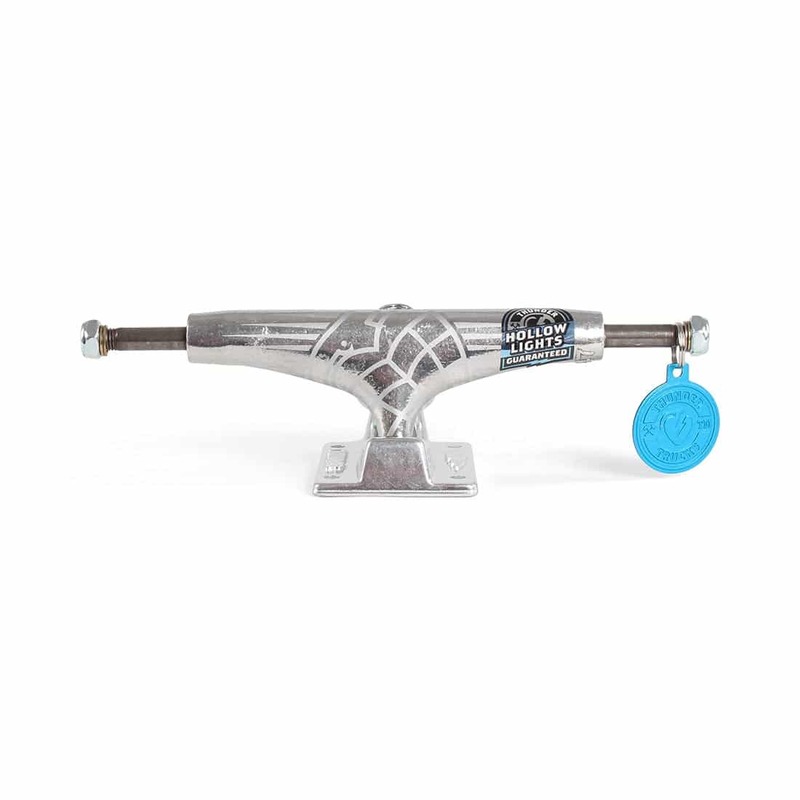 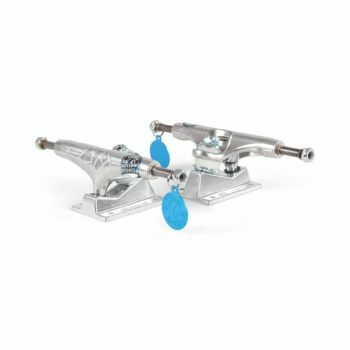 Independent trucks are considered one of the best trucks in the world, over the years, Indy's have been endorsed by the best names in skateboarding world wide. 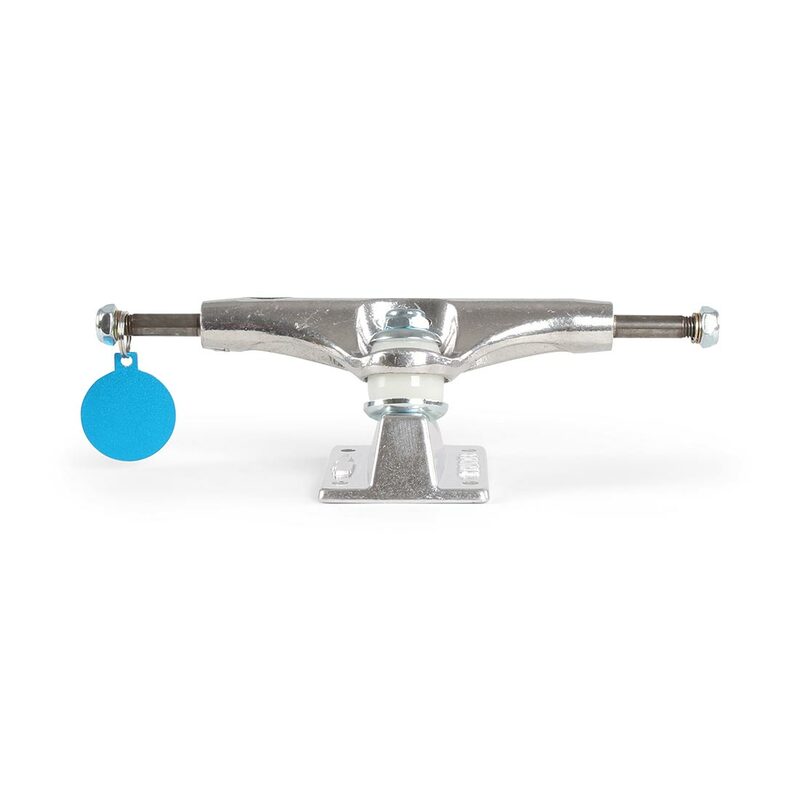 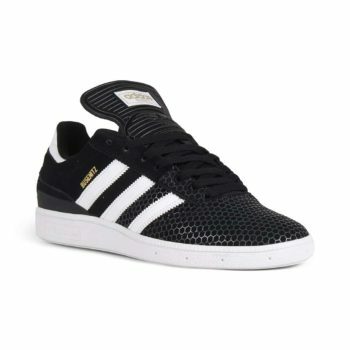 As a company, Independent are always innovating, releasing new technologies and constantly refining their products. 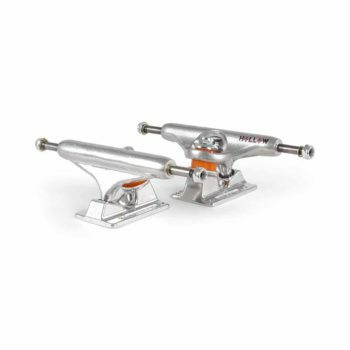 The Stage 11 truck is no exception, it features the same quality design and performance we have come to demand for Independent trucks over the years.